HAIR REMOVAL – WAXING- ELECTROLYSIS. Hello my name is Annabel. 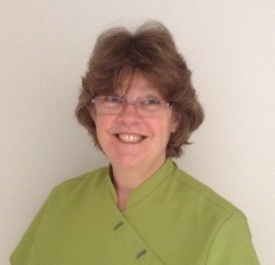 I trained as a Reflexologist in 2001 and I have a VTCT Diploma in Reflexology and in Anatomy and Physiology. My continuing professional development has led me into the further therapies of Maternity Reflexology and Vertical Reflexology, Indian Head Massage and Thai Foot Massage, and Reiki- Shoden level 1 and Okuden level 2. 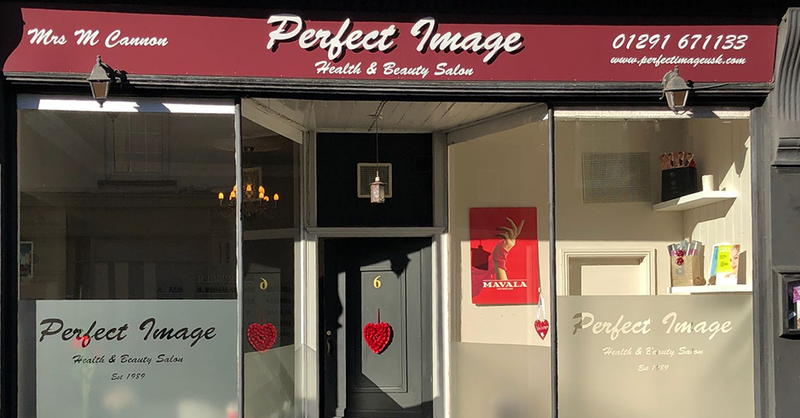 Find Perfect Image on Facebook and Twitter, and keep up with offers, news, appointments and all treatments.